Apple makes checking the warranty of any iPod, iPhone, Apple TV, Mac, or iPad easy thanks to a warranty-checking tool on its website. All you need is your device's serial number. Visit Apple's warranty checker tool. Tap Settings, then General, then About and find the Serial Number section. Sync the device with iTunes. The device's serial number displays at the top of the management screen next to the image of the device. Whether the purchase date is valid (which is required for getting in-warranty support). Your telephone tech-support status. Free telephone support is available for a limited time after the device has been purchased. When it expires, telephone support is charged on a per-call basis. Whether the device is still under warranty for repairs and service and when will that coverage expire. You'll also see the estimated expiration date of your coverage. Whether the device is eligible to have its warranty extended through AppleCare or the status of an active AppleCare policy. You should now know if your warranty is valid. If the device isn't registered, coverage is expired, or AppleCare can be added, click the link next to the item you want to take action on. Contact Apple support by phone, email, or chat. Schedule an appointment to take your device to the Genius Bar at your nearest Apple Store and get support in person. Add AppleCare+. If your device is no longer under warranty but is still eligible for AppleCare, it's usually a smart decision to buy AppleCare before contacting Apple for support. If you think you're going to need a repair, AppleCare can make the cost a lot more manageable. The standard warranty that comes with every iPhone includes a period of free phone tech support and limited coverage for hardware damage or failure. To learn the full details of the iPhone warranty, check out Everything You Need to Know About the iPhone Warranty and AppleCare. If you've had to pay for just one expensive phone repair in the past, you may want to extend your warranty on future devices. You have two choices: AppleCare and phone insurance. AppleCare is the extended warranty program offered by Apple. It takes the iPhone's standard warranty and extends phone support and hardware coverage for a full two years. 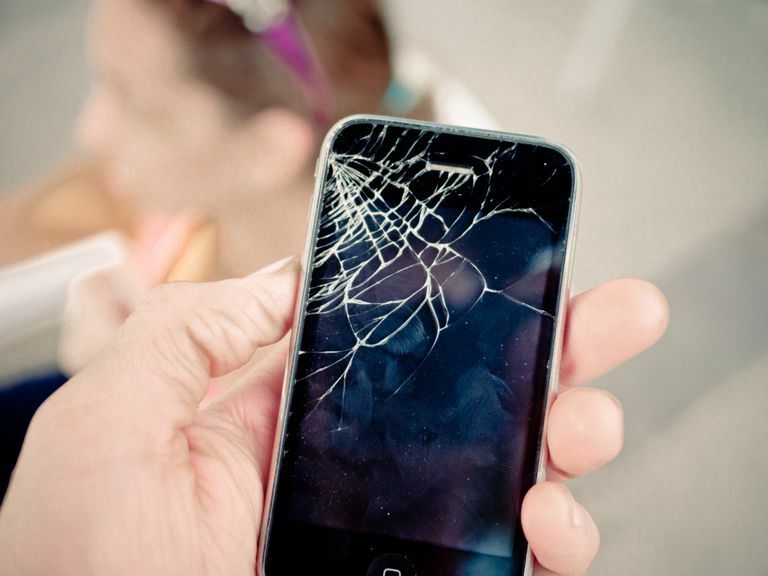 Phone insurance is like any other insurance — you pay a monthly premium, have deductibles and restrictions. If you're in the market for this kind of coverage, AppleCare is the only way to go. Insurance is expensive and often provides very limited coverage. For more on this point, read Six Reasons You Should Never Buy iPhone Insurance.